Founded in 2012, Ellasón came together to revive the music of guitarist Compay Segundo, and the work of Sindo Garay. 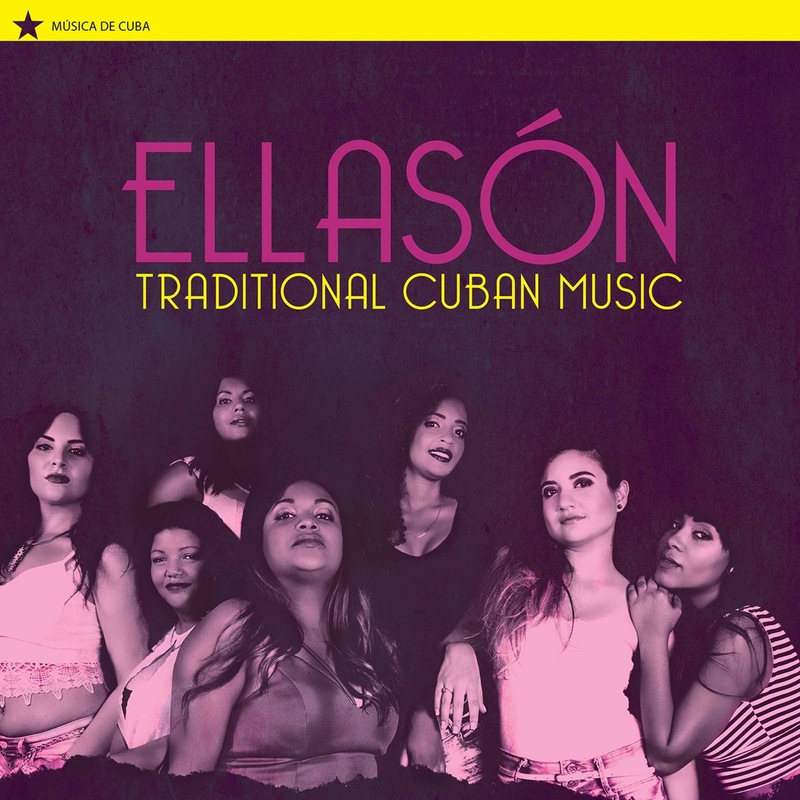 Ellasón performs in a variety of styles like Changüí, Chachachá, Bolero, Canción and others. The group’s sound recreates the atmosphere of an authentic jazz band from the 1940s by combining the classic approach to the Cuban style of Charanga, the Cuban dance music popular in the era, with a stronger jazz sensibility.